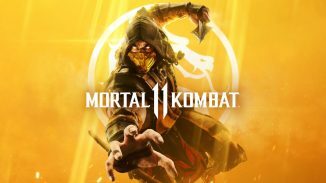 NetherRealm Studios and WB Games have announced that the first DLC fighter coming to Mortal Kombat 11 post-launch will be none other than the sorcerer himself Shang Tsung. 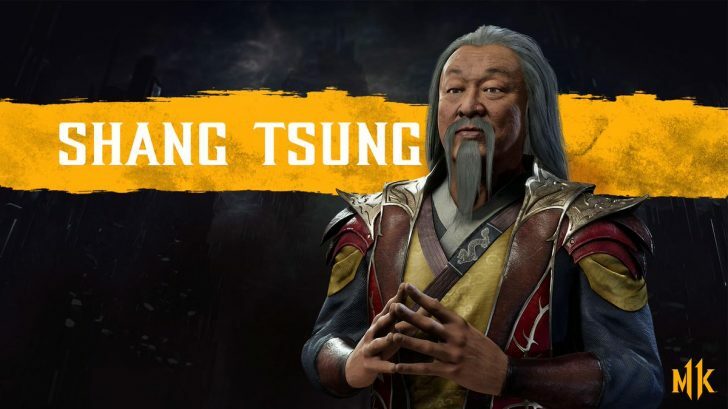 His look in Mortal Kombat 11 is also based on Cary-Hiroyuki Tagawa from the Mortal Kombat movie. The Krypt is also making a return in the game and will be on Shang Tsung’s island with him as the host of it. 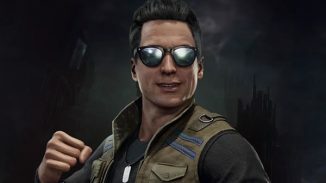 You’ll be able to purchase him on his own or if you buy the Fighters Pass or Premium Edition of Mortal Kombat 11 he is included in those. 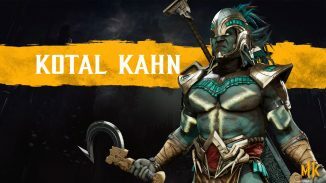 Let us know in the comments what you think of the first DLC fighter for Mortal Kombat 11.